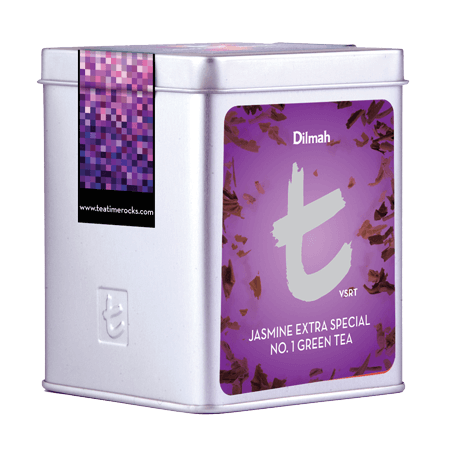 Natural Jasmine petals embrace green tea beautifully with their sensual aroma and flavour, producing a beverage that is finely balanced and almost bewitching. 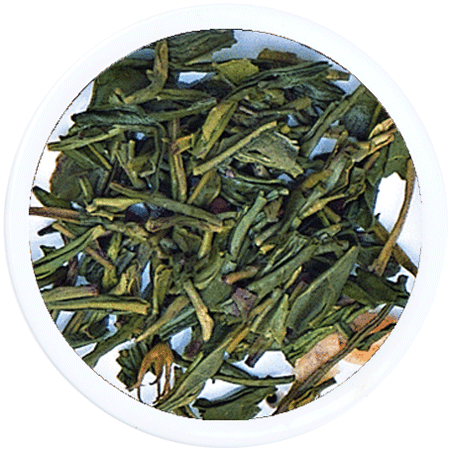 This very special Jasmine Green Tea is produced in an ancient process requiring the night blooming Jasmine to be combined with tea over seven separate ‘scentings’. 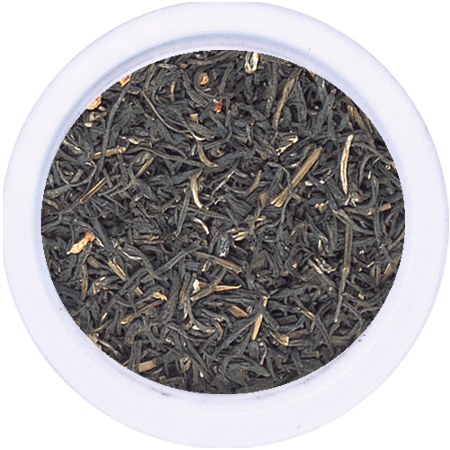 The Jasmine blossoms used for the Extra Special Jasmine Tea have a delicate perfume, and that is reflected in the subtlety of the infused Jasmine Green Tea. 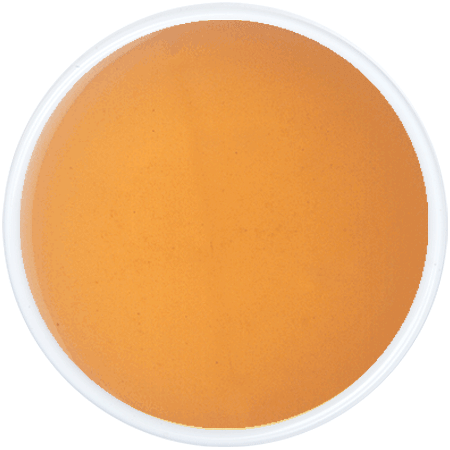 This rare Jasmine Tea brews a clear and pale amber brew with an elusive yet prominent aroma. 111 Negombo Road, Peliyagoda, Sri Lanka.